You know very well that healthy teeth and gums can greatly benefit your kids. With their teeth and gums in tip-top condition, your kids don’t have to miss out on the simple pleasures of life such as munching on their favorite food, exchanging pleasantries with their friends, and sleeping soundly at night. Therefore, aside from encouraging them to brush and floss regularly, you also make it a point to schedule appointments with their dentist as often as possible. But taking your kids to their dentist can be quite difficult, especially if they struggle with dental phobia. Fortunately, that problem can easily be resolved as your kids now have an opportunity to go through a pain and anxiety-free dental procedure with the help of nitrous oxide sedation. All you have to do is to make sure that your kids are fully prepared for what lies ahead. 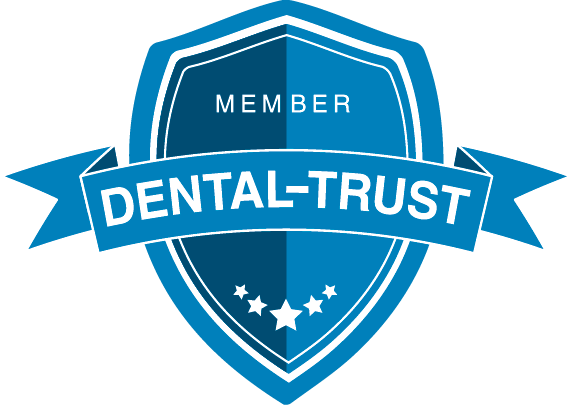 • Don’t deprive their dentist of any information that concerns their medical history. As part of the protocol in administering any kind of dental sedation method, your kids’ dentist will first take note of their medical history. This allows him to determine the possibility of them experiencing any problems during and after nitrous oxide sedation as well as prescribe the necessary steps to prevent such problems from taking place. Thus, it’s very important that you provide him complete information regarding their medical history. • Explain nitrous oxide sedation to them beforehand. Giving your kids an idea of what to expect on their big day can make them feel much better about undergoing nitrous oxide sedation. • Ask their dentist if they can play with the mask a few days before their procedure. When your kids get accustomed to the mask, they’ll feel less anxious once their dentist places it over their nose. 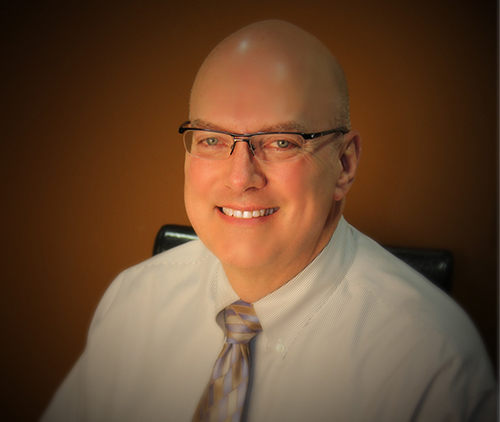 Dr. David Smith can offer you professional advice on how to gear your kids up for nitrous oxide sedation. 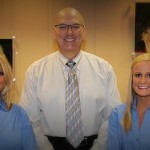 You may pay him a visit here at our Carmel, Indiana dental clinic or give him a call at 317-451-4050.